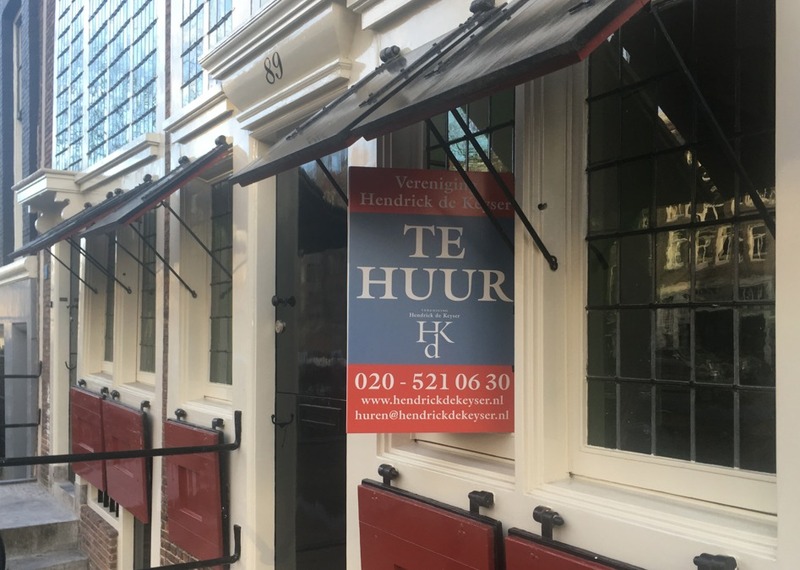 The rise in rents in non-rent controlled property has slowed down slightly, with Amsterdam showing the smallest increase in the four big cities, according to new research by housing platform Pararius. At the end of last year, new tenants in Amsterdam were paying an average of €1,493 for a 65 square metre flat, a rise of 3.2% on the previous year. In Rotterdam and The Hague the rise was 4%, in Utrecht almost 13%. Nationwide the increase was 4.9%, the first time in 3.5 years that the average rise has dipped below 5%. ‘The difference between the previous two quarters may seem small but taking price developments over the past four years, there would appear to be a slow down in the rate of increase,’ Pararius director Jasper de Groot said. The biggest rise was Almere, where rents rose over 22% to an average of €815 for a 65 square metre apartment. Real estate agent Marcel Schumacher said the shortage of homes plus the attractiveness of Almere to expats as an alternative to Amsterdam were having an impact. The Pararius figures show that the number of non-rent controlled properties offered to new tenants via the website fell 12% last year.